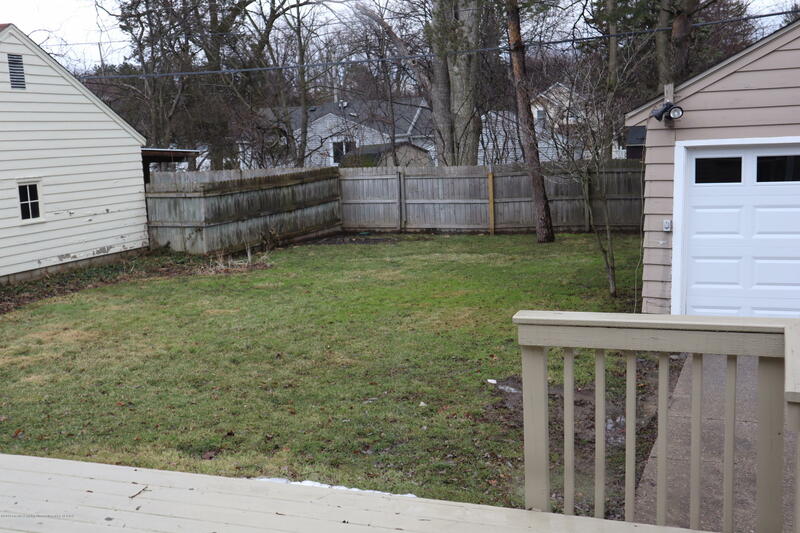 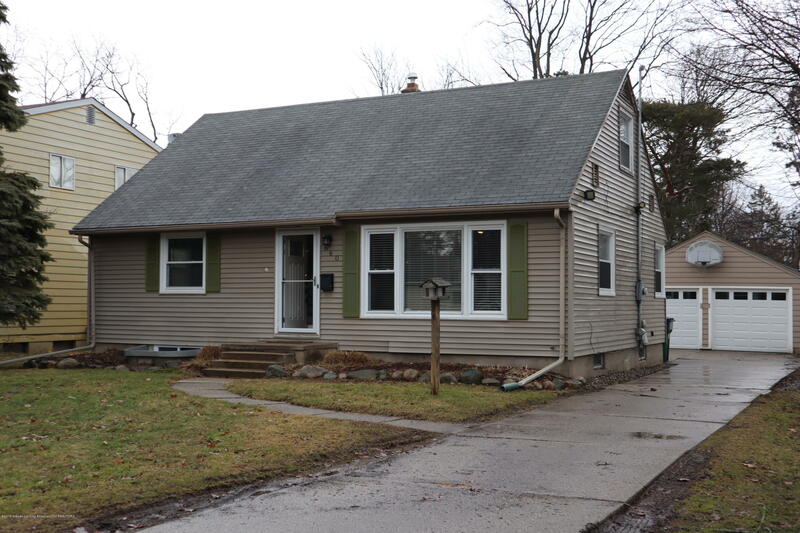 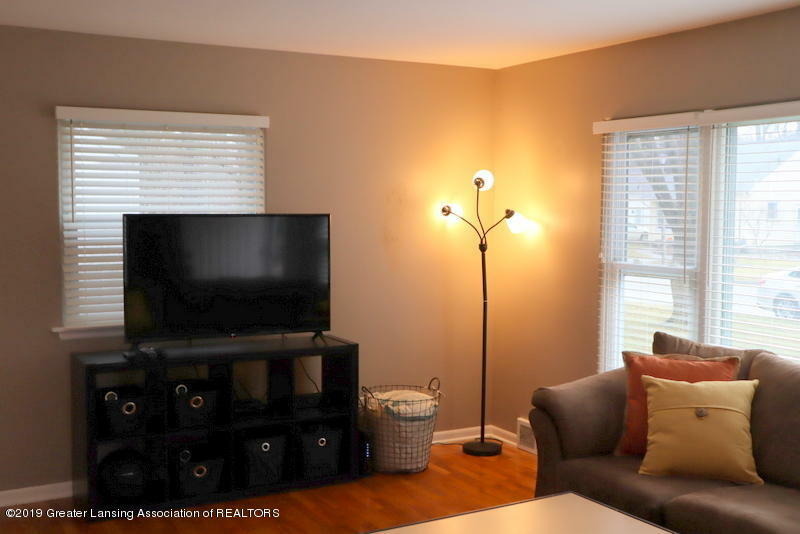 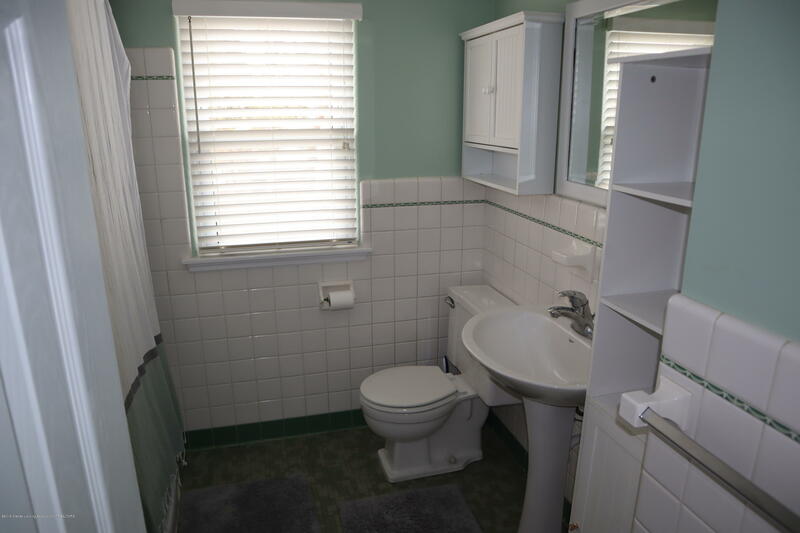 Move in ready East Lansing home with five bedrooms and two baths. 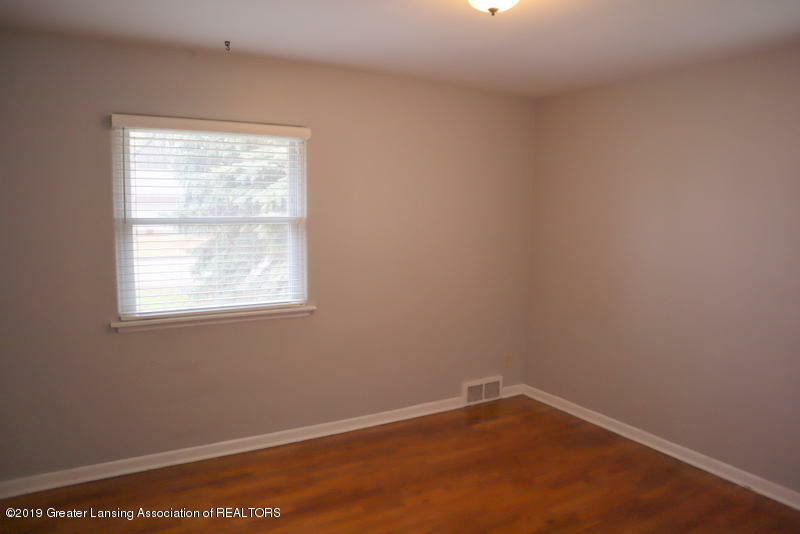 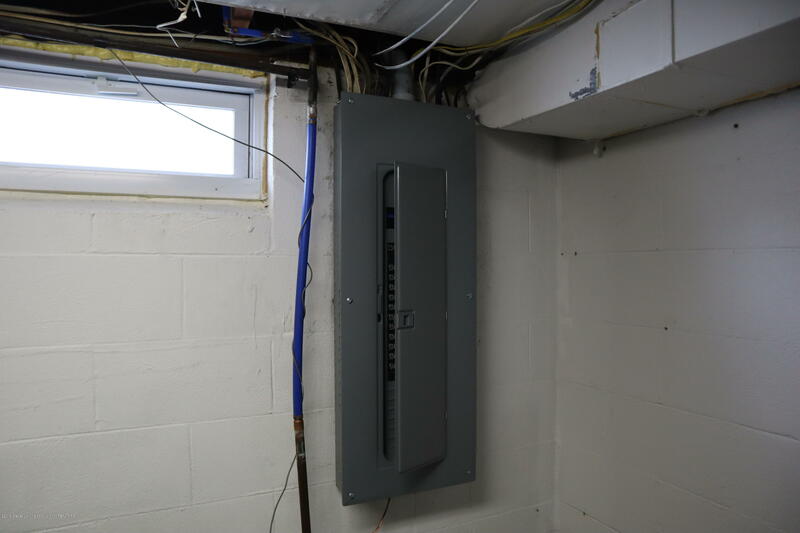 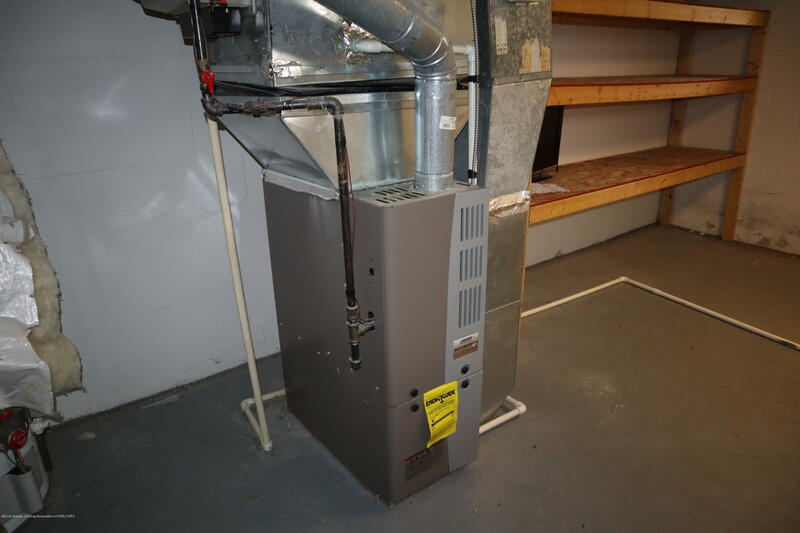 Hardwood floors throughout including upstairs, large living room picture window. 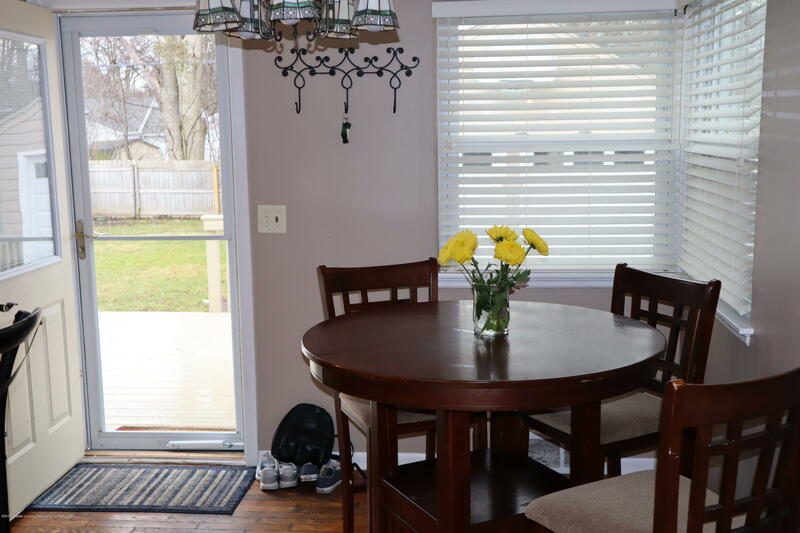 Dining area with direct access to the spacious back deck. 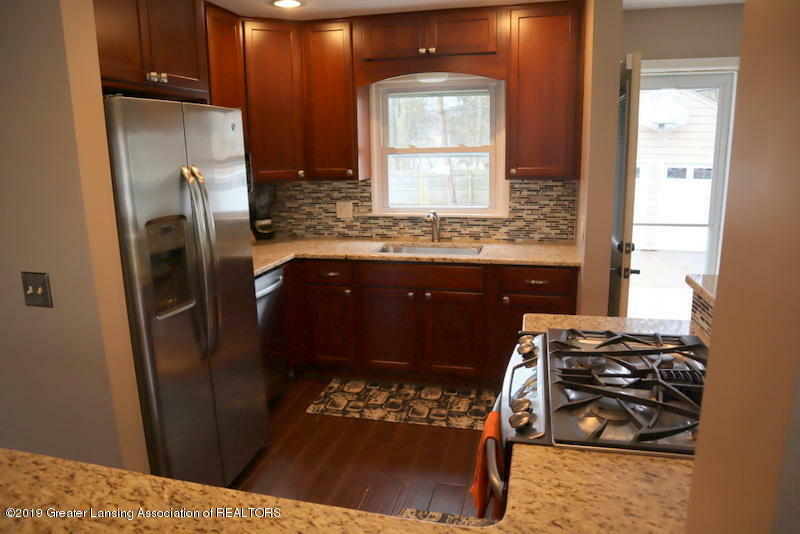 Beautiful updated kitchen with Kraftmaid cabinets. 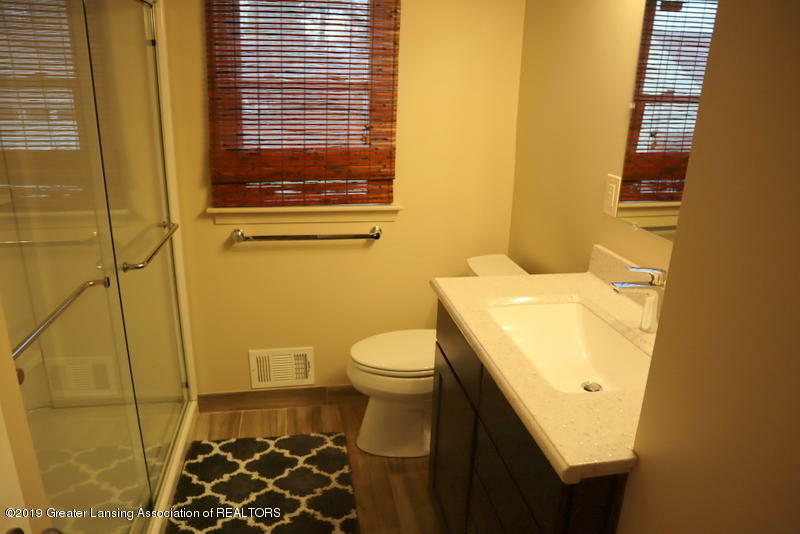 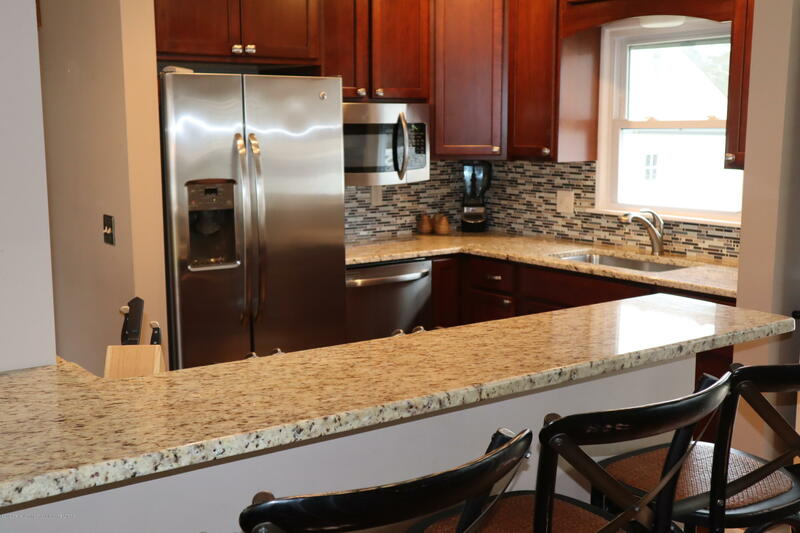 stainless steel appliances, granite counter tops, with eating bar, and liner mosaic glass tile backsplash. 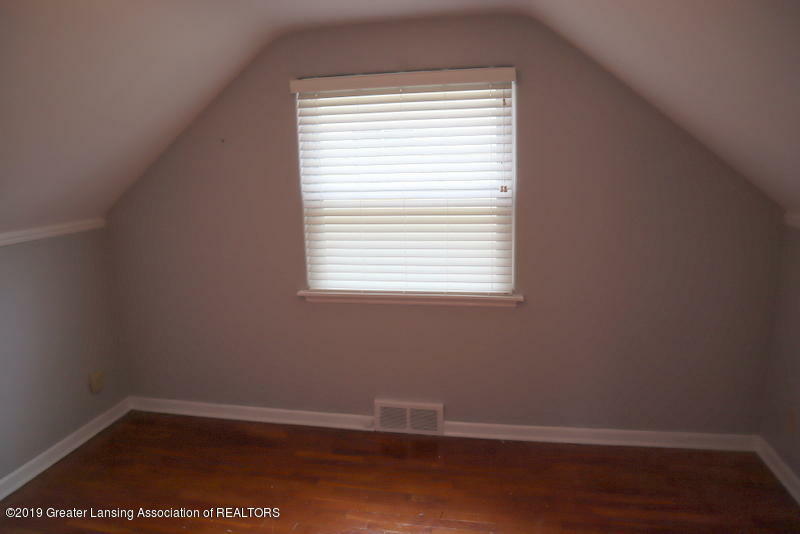 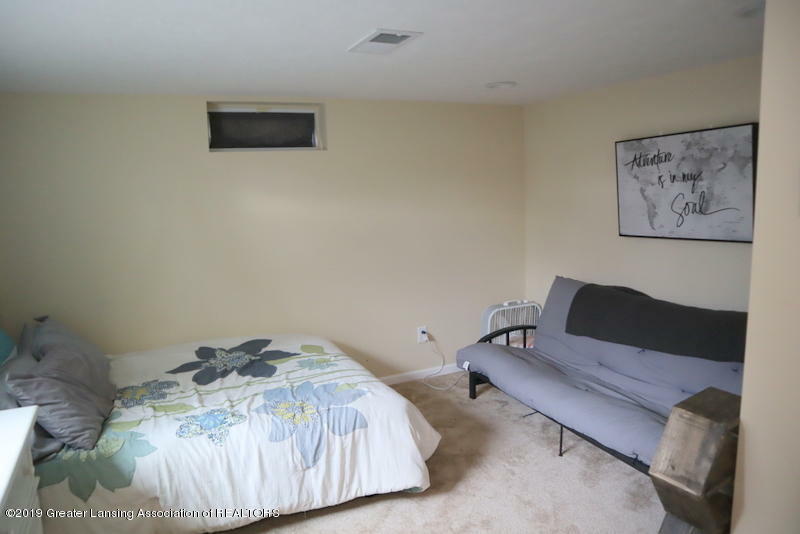 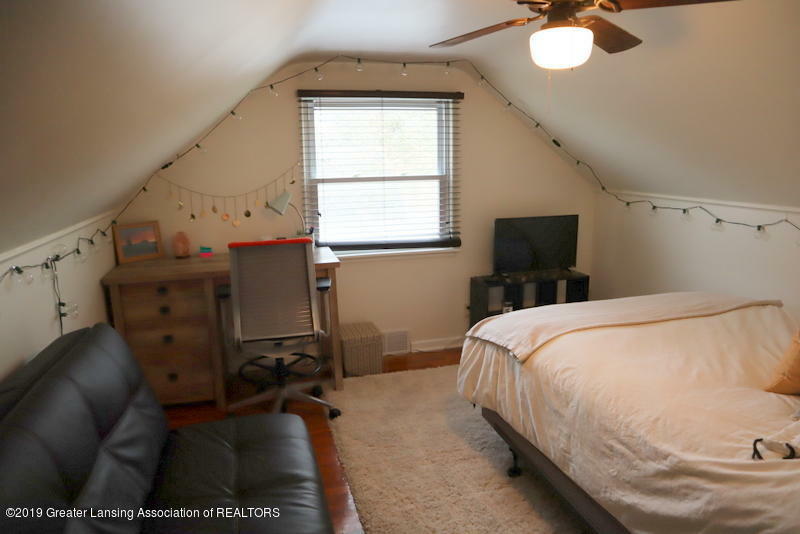 Lower level bedroom with egress window, and basement rec room. 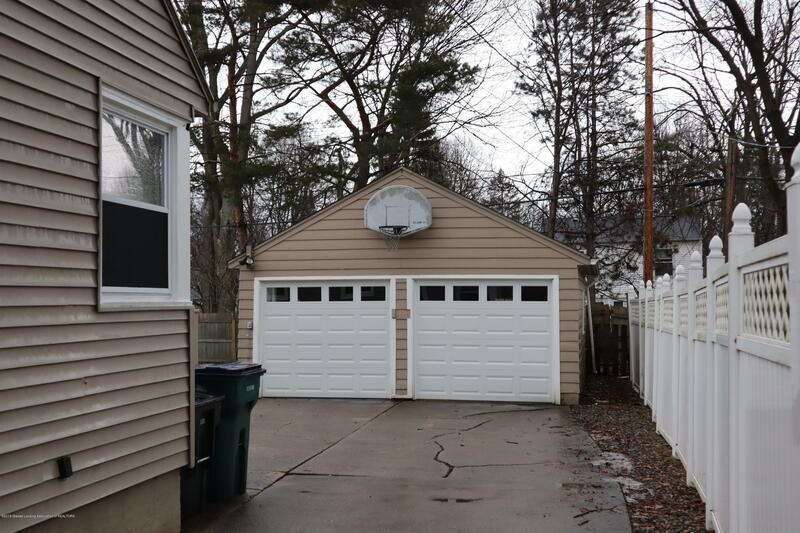 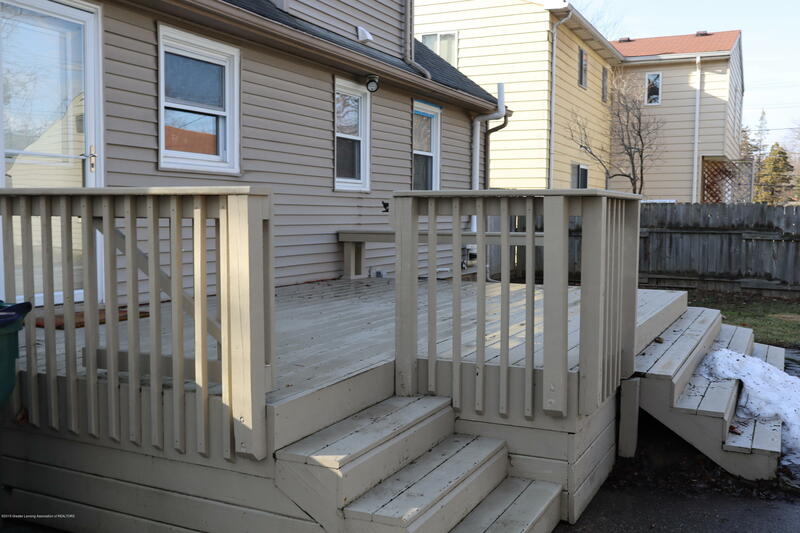 Newer garage doors, nice fenced back yard and large deck.